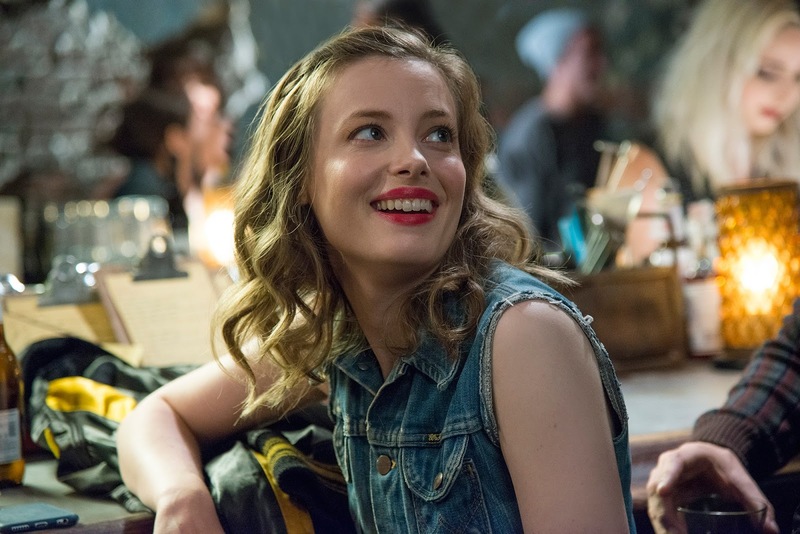 If Gillian Jacobs is in it, I'm there to see it. The Tracking Board reports the Love and Don't Think Twice star is in talks for A Beautiful Game. Morgan Neville, who directed hit documentary 20 Feet from Stardom, will be making his feature debut. The story, penned by Casual creator Zander Lehmann, is described as "a coming-of-age story about a high school soccer star who develops a relationship with a teacher (Jacobs) in the days leading up to an important game." Jacobs will be seen next in the bizarre comedy, Lemon, alongside Brett Gelman, Michael Cera, Judy Greer, and Nia Long.